Who doesn’t love a good mystery? 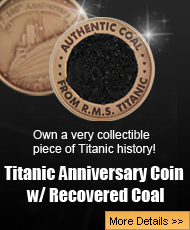 On the Big Fish website there are quite a few games involving the RMS Titanic, and all of them are a lot of fun. 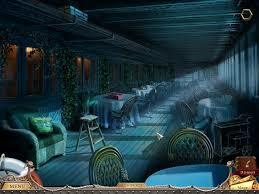 One of the best games about the Titanic involves a murder mystery called Inspector Magnusson: Murder On the Titanic. Everyone loves to play detective, and with this game, they get the chance to do it because Inspector Magnusson is a passenger on the ill-fated liner when he is asked by Captain Smith to do a very special favor, which is to help solve a murder that has happened on the ship, and they need the matter to be resolved quickly and discreetly. In addition to just looking for clues, players get the chance to solve little mini games within the main game itself. 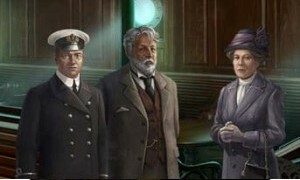 For people who love hidden object games, the called Inspector Magnusson: Murder On the Titanic has a ton of them, but that is not all that the mini games entail. The first chapter starts off right away with a mini game just to get a key to the Inspector’s possessions, which is just the appetizer for what is to come. A special note to mention about the mini games is that if people play them long enough, and they need to start over, there is an option to reset the game. Also, if people get stuck, and cannot solve the game after many resets, they do have the option of playing the game, and after a certain amount of time has gone by, which is usually a couple of minutes, people can choose the option to skip the mini game entirely. Skipping the game does not hurt the player, nor cost them any kind of penalty, and they can get right back to investigating the murder. In addition to playing Inspector Magnusson, players get to interact with various crew members including Captain Smith, and Second Officer Charles Lightoller, and other very important men who served as the real RMS Titanic’s crew members. Also, some of the other crew members get to speak to the player as well including people like the stokers down in the boiler rooms who shoved tons of coal into the boilers all day and all night long to keep the engine going and every part of the ship having power. 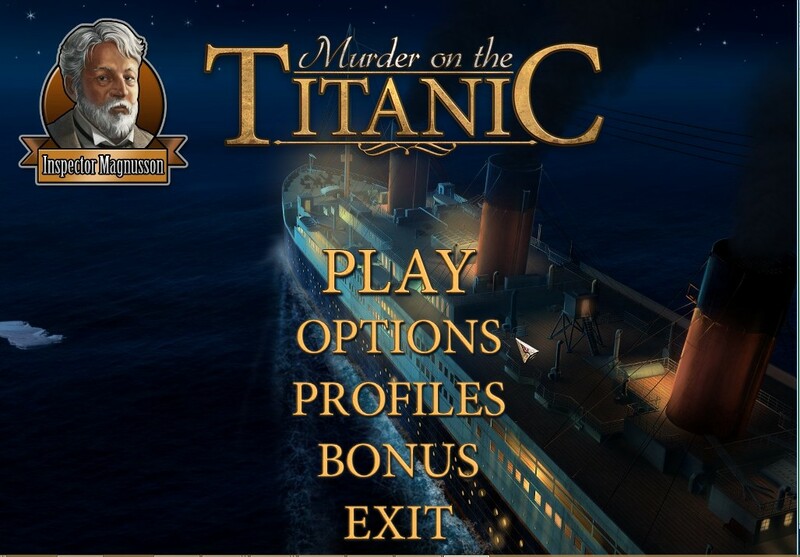 There are a ton of Titanic games available on Big Fish games, but the Inspector Magnusson: Murder On the Titanic is not like any of the others for one simple reason, which is that the game itself does not acknowledge the tragic fate of the RMS Titanic. 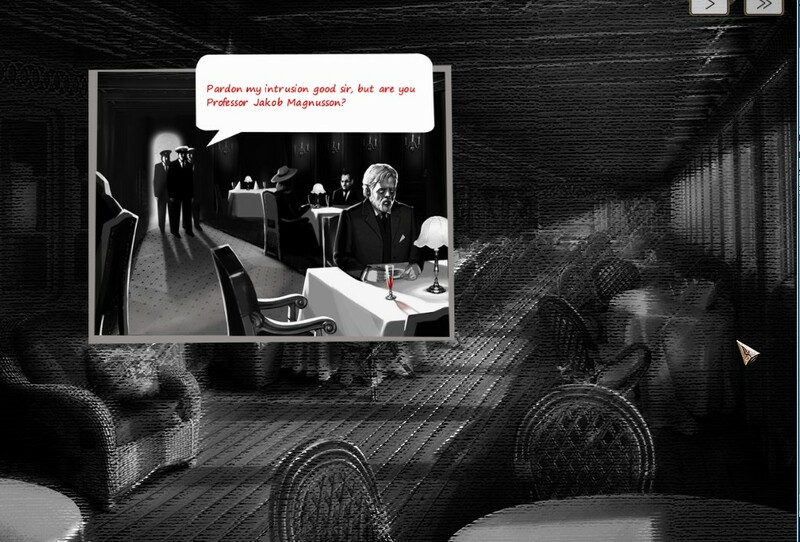 The fact is that with this game, the player has to solve a mystery, and while players get to go through the different classes, and some rooms like the dining room, the Grand Staircase, the Café Parisian, and other famous rooms that were recreated just for the game. The amazing part about this Titanic game is that once the mystery is solved, all the information is found, and the bad guy is caught, the ship just keeps right on sailing, which a lot of people are really going to enjoy. 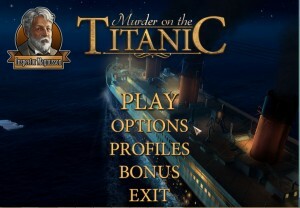 For Titanic enthusiasts, the Inspector Magnusson: Murder On the Titanic game is well worth the price. Big Fish does have a special right now where new customers can get the game for a low price, and for people who are not sure about it, they can easily try the first hour for free. However, even in that short time, people can play mini games, solve puzzles, and look for clues to help Inspect Magnusson solve the mystery of who killed the stoker down in the Titanic’s boiler room. 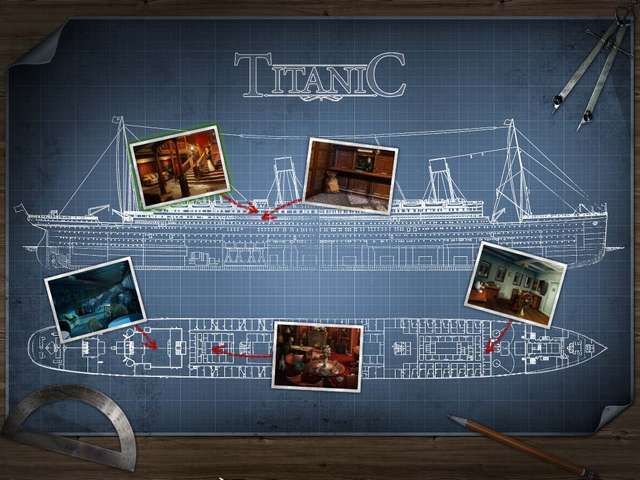 However, one thing that is interesting about the game is the fact that the Titanic does not hit the iceberg or sink, which is good because players will have enough pressure on them just to play the mini games, hunt for clues, and find out who committed the murder and why. 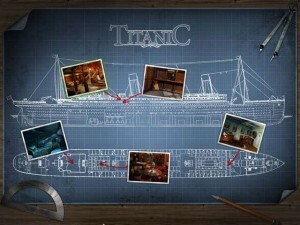 Overall, the game is a lot of fun, and anyone who plays the Titanic game is going to feel that their money was well spent.